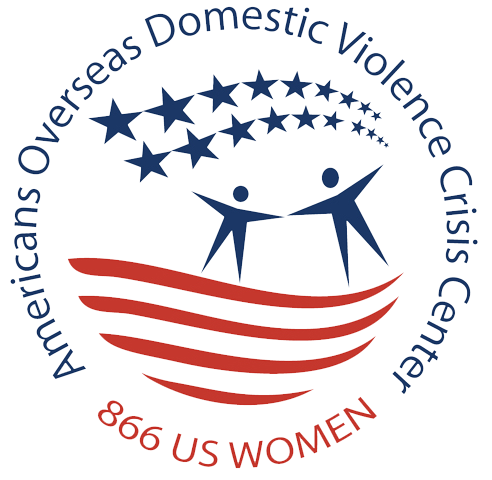 The NAC is part of a larger organization of international women's clubs called the Federation of American Women's Clubs Overseas (FAWCO), which helps to keep American expats informed of changing laws at home and how they affect those living abroad - issues such as banking, taxation, applying for citizenship for foreign-born children, overseas voting, etc. The FAWCO website at fawco.org has pages and pages of useful information for all American expats living anywhere around the world - including international club listings, so you can join your next expat club before your next international move! Club representatives from the NAC attend the bi-annual FAWCO conference, usually held in Europe, and annual regional conferences in the UK to help keep our membership informed of FAWCO initiatives. With more than 15,000 members around the world, FAWCO is able to have a voice in US legislation affecting expats as well as make a difference to grass roots global charities. 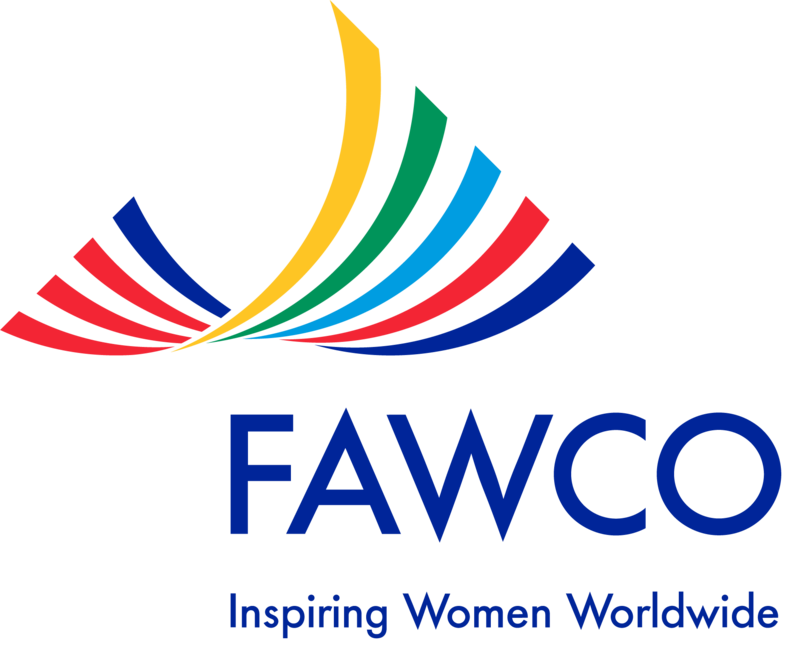 FAWCO is an international federation of independent organizations whose mission is to build strong support networks for its American and international membership; to improve the lives of women and girls worldwide; to advocate for the rights of U.S. citizens overseas; and to mobilize the skills of its membership in support of global initiatives for education, the environment, health and human rights.